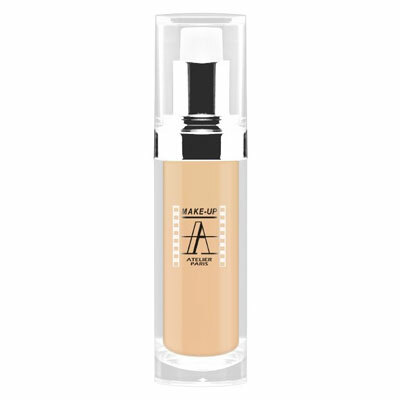 Make-up and skin care combined into a single product with multiple performance. A skin nourishing formula with emollient oils, enriched with vegetable complex and antioxidant vitamins A and E. Organic powders soften the appearance of wrinkles and pores producing a soft focus effect. 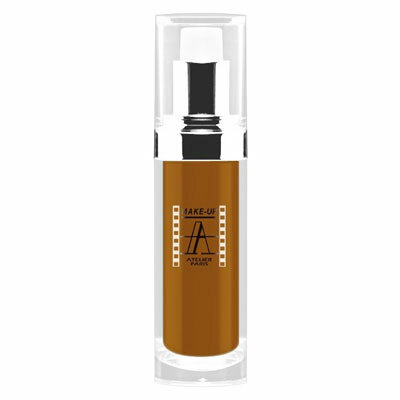 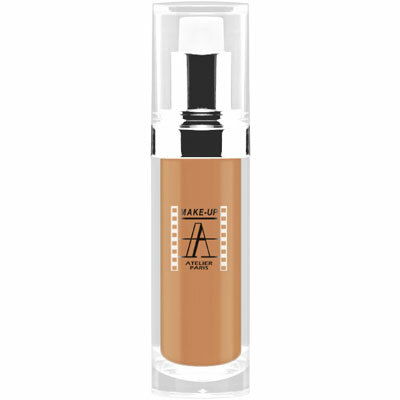 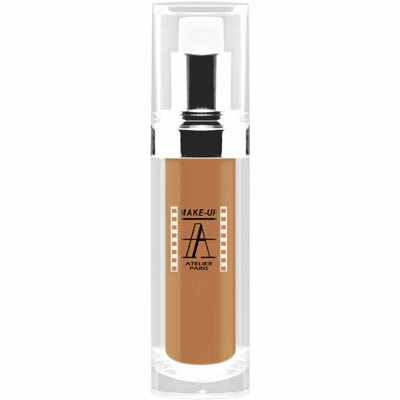 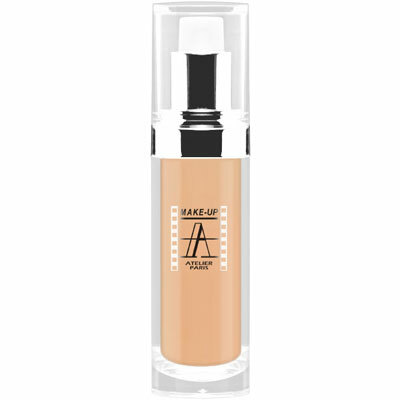 The makeup provides a light, luminous and natural complexion for sheer to medium coverage. 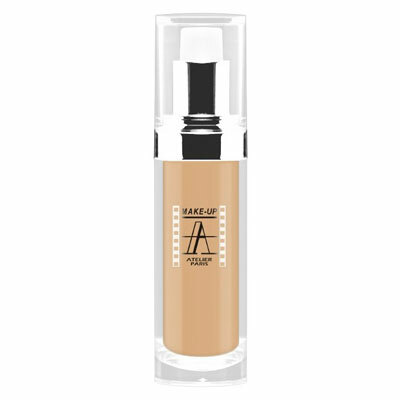 Suited to dry or mature skin.